What happens at your screening? Find out if you are eligible to screen with us. Search for a Victorian screening service near you. Before, during and after your breast screen appointment. Find out your breast cancer risk and how to recognise symptoms. 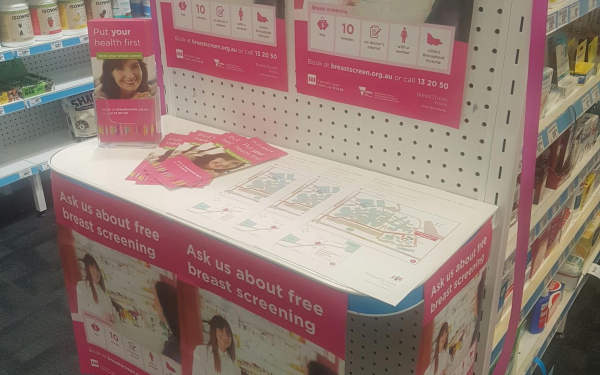 Your role in recommending and promoting free breast screening. Teenage girls using e-cigarettes may be raising their risk of developing breast cancer, a top breast cancer surgeon in Britain has warned. 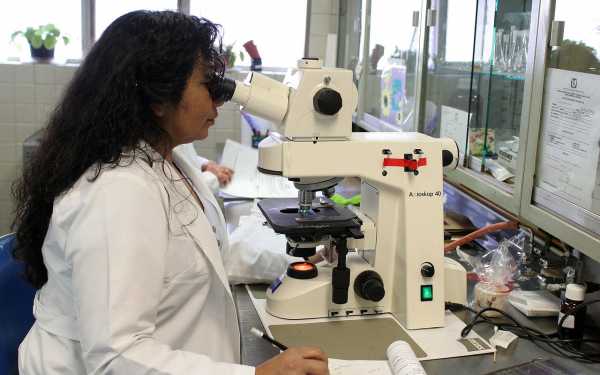 Scientists have identified 11 different types of breast cancer and, by looking at genes in tumours, can now predict how likely breast cancer survivors are to relapse. People with breast cancer can now access a suite of customised resources about their diagnoseis, treatment, research and support networks online. 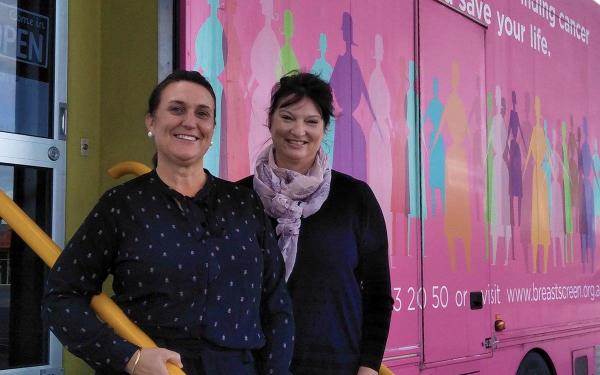 To help find these women, the BreastScreen van arrived in Cranbourne today to give free breast screens until 18 April. With 42 permanent screening clinics and mobile services covering 29 locations every two years, we make breast screening convenient for you. Where are Nina & Marjorie? 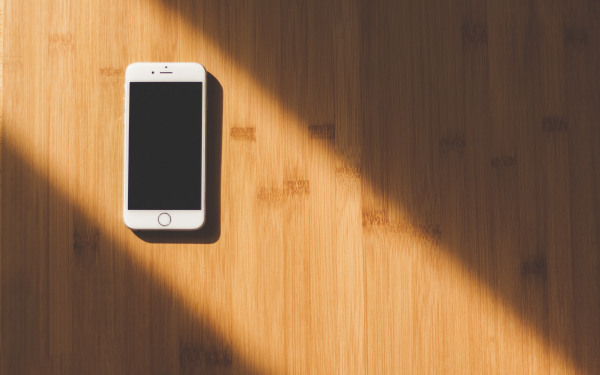 Two mobile services travel around Victoria to provide services to regional Victorians. 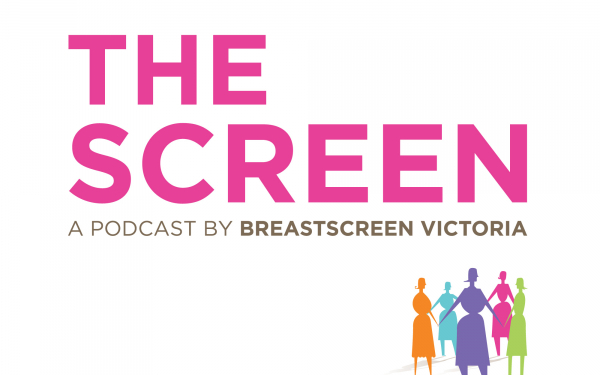 What is a breast screen?